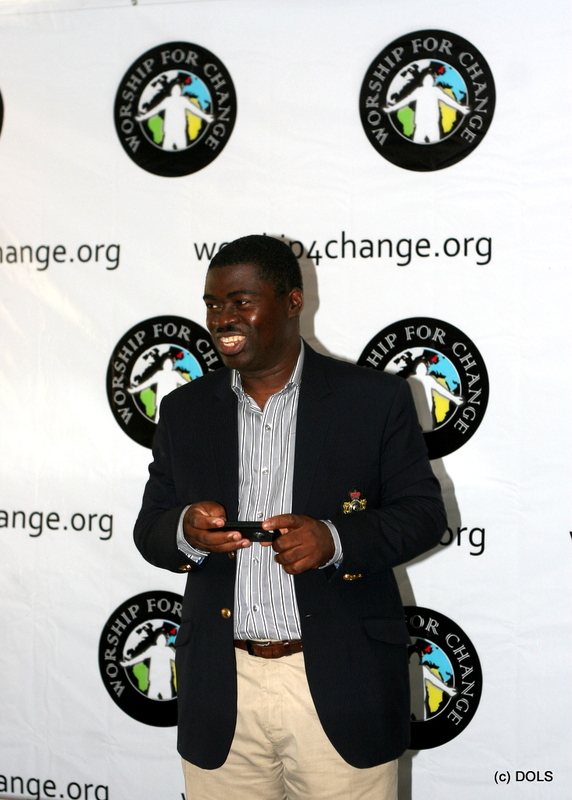 On Thursday 6th March 2014, Worship for Change in furtherance of her social entrepreneurship effort, directly and positively affected the lives of over 120 orphans and children with special needs. 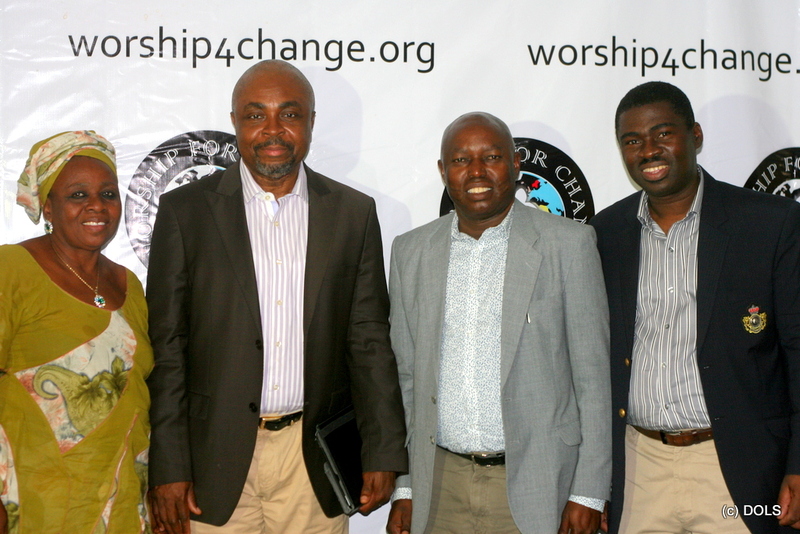 Last year, the Worship for Change benefit concert held at The Shell Hall of the Muson centre on Sunday October 21st , 2013. Artistes that performed before a packed hall at this event were Bob Fitts, Muyiwa Olarewaju, Flo, Freke Umoh, PITA and Psalmos. Centre for Destitute Empowerment, Idimu, Lagos founded by Pastor Samson Okoliko which caters for 82 children – orphans and kids with special needs. 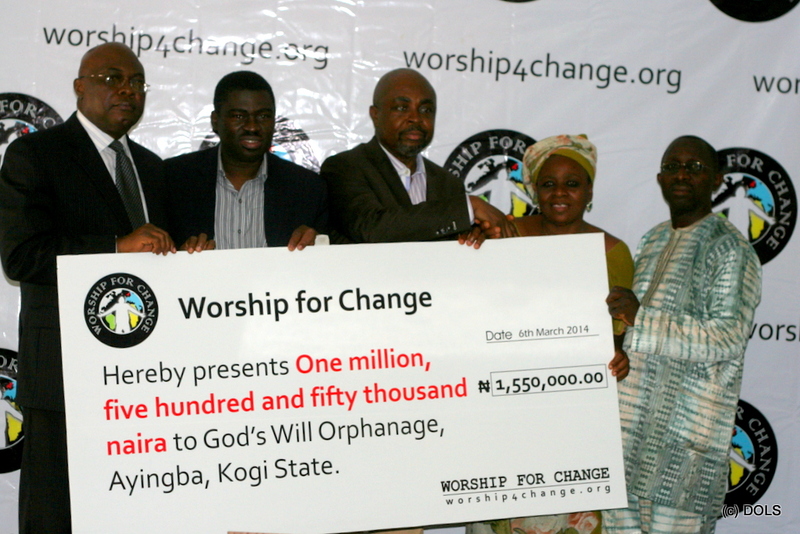 They will receive a cheque of N1.55 million. God’s Will Orphanage, Ayingba, Kogi State founded by Mrs. Elizabeth Opanachi. They currently take care of 45 children. 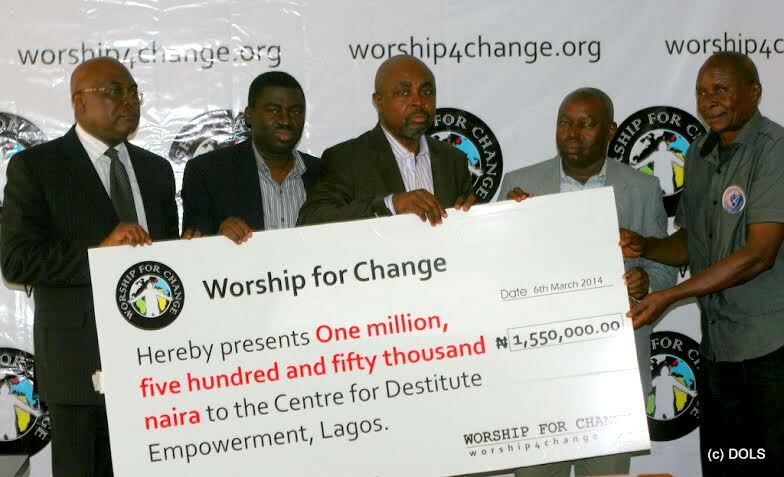 They will receive a cheque of N1.55 million. 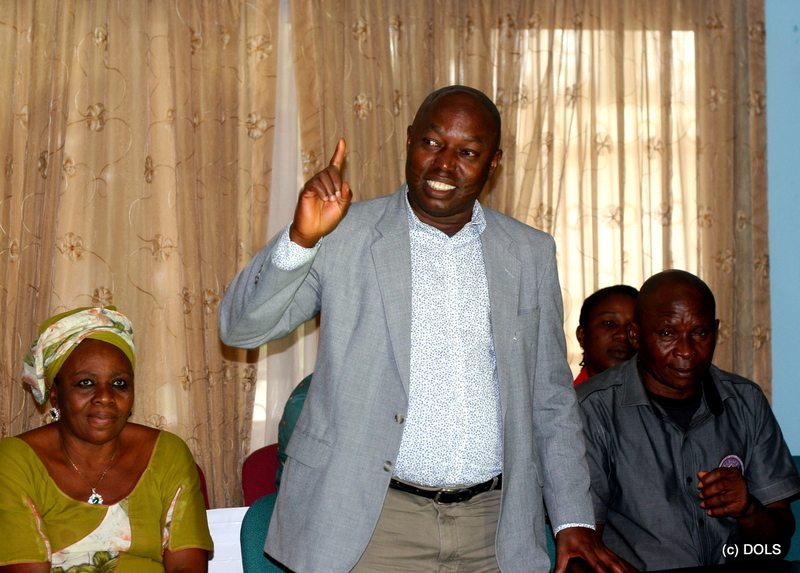 – Badagry and Ikorodu Sickle Cell clubs.